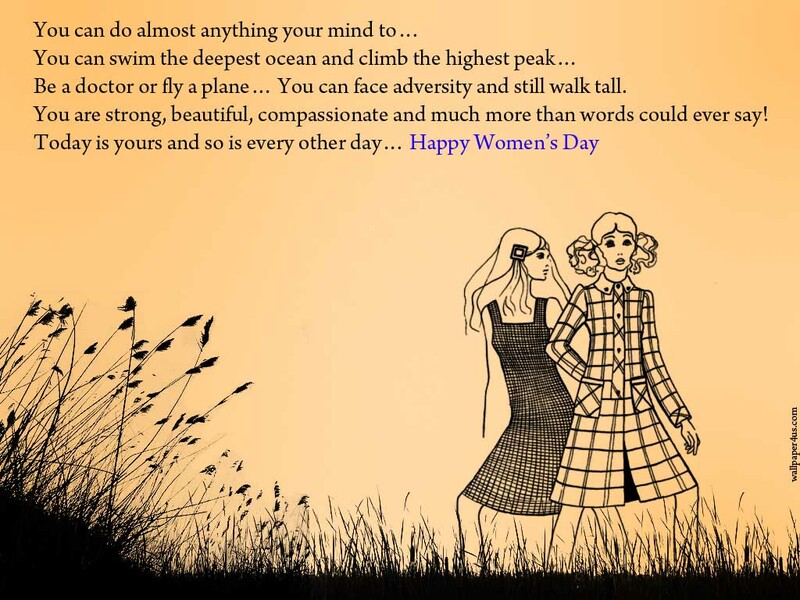 It’s International Woman’s Day today, a day to celebrate the women who inspire me and have a positive impact on my life. With the famous hashtag #GirlBoss making it’s way through social media, we are seeing many women smashing it through life and encouraging others to follow suit, literally proving anything is possible when you work at. I choose to ignore the girl-on-girl hate crime online, theirs still a lot of that around but on days like today I’m going to share my inspiring women with you. I’ve read her book a few times and watched numerous documentaries, my god that woman’s got balls of steel. I love her grit and determination to get where she wants to be whither in life or business. Her work ethic and how selfish she is. I know that’s a strange thing to say but women like Michelle get on so well in life because they put themselves first and that’s something that is hard to do and I strongly admire them for it. Davina is my fitness guru, I think I own most of her DVD’s. She is proof that if you workout and have a good clean diet, you can live well. We all know what we are supposed to be doing, most of us just don’t practice it. She’s been in the industry a long time and there is a reason for that. She comes across very natural. Her 500 mile Sports Relief Challenge sticks in my mind. I remember watching it on TV. I was crying along with her. She pushed her body to it’s limits, she is a machine! Style queen Helen with over 50 years in the industry, who else can pull off a leather biker jacket & converse looking amazing at 72! Watching her strut down the runway as part of the L’oreal Beauty Squad in Paris she was loving life and the star of the show, you could see the admiration of the models passing her on the catwalk. I hope I have some of her glam when I reach my 70’s. In China women get the day off work, in Italy and Bosnia they receive flowers, in Cameroon they dance in the street (to good!) what will you do today to celebrate just being you?